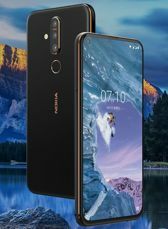 In confirmation of the world debut of this model, however, we will have to wait, because for the time being we’ll stick to the facts - that is what Nokia X71 from Taiwan offers. 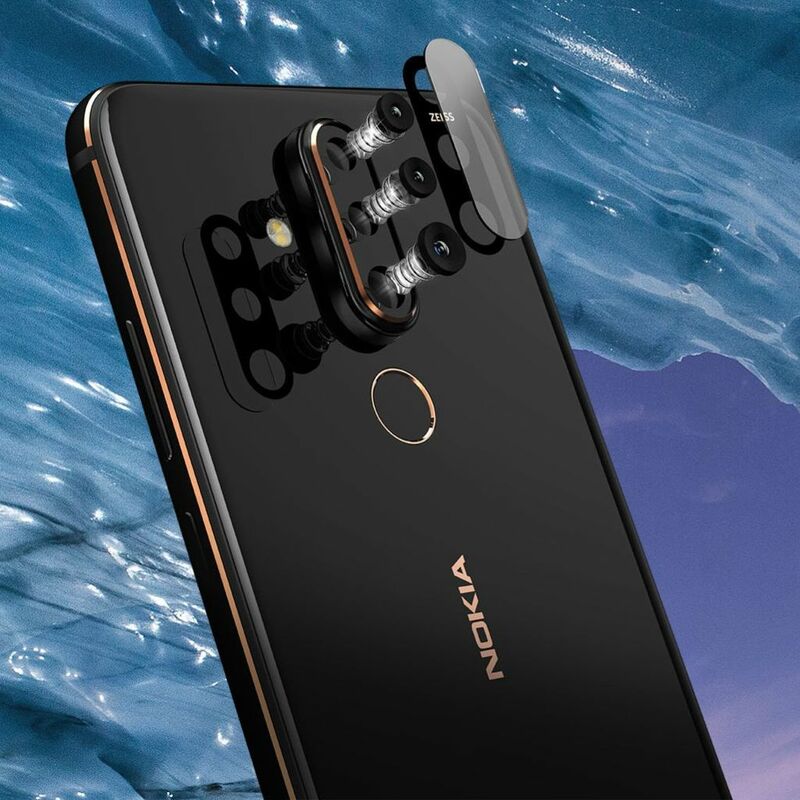 Nokia X71 is the first model of this brand with a hole in the screen. PureDisplay screen has a diagonal of 6.39 inches, aspect ratio 19.3: 9 and Full HD+ resolution and the manufacturer says that this Screento Body Ratio factor is 93%. In this hole there is a 16-megapixel camera for selfie with a f/2.0 lens. The rear camera is definitely more interesting - it has three matrices. 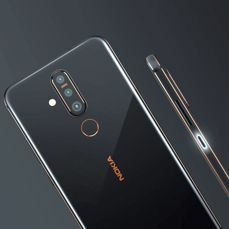 The main has 48 megapixels and the f/1.8 lens, while the additional 8-megapixel lens takes 120-degree wide-angle shots. Their work is complemented by a third matrix, 5-megapixel f/2.0 - for background blurring. The heart of Nokia X71 is the Snapdragon 660 processor, supported by 6 GB of RAM and 128 GB of internal memory, which can be enlarged by a 256 GB microSD card. The smartphone also has a classic fingerprint reader on the back and a minijack, and the power supply provides it a battery with a capacity of 3500 mAh, with fast charging of 18 W.
There are LTE modules, Wi-Fi 802.11 a/b/g/n/ac, Bluetooth 5.0 and GPS/GLONASS/Beidou on board. 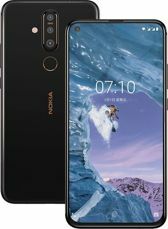 Nokia X71 works under the control of Android 9.0 Pie and belongs to the Android One program. The housing dimensions are 157,19x76,45x7,98 mm and the weight of the phone is 180 grams. 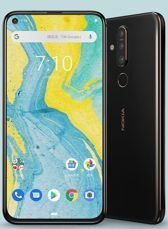 An interesting detail is the notification LED surrounding the power button. The price in Taiwan is 11,900 dollars, which gives US $ 387. Source Nokia; viewed: 292 times. 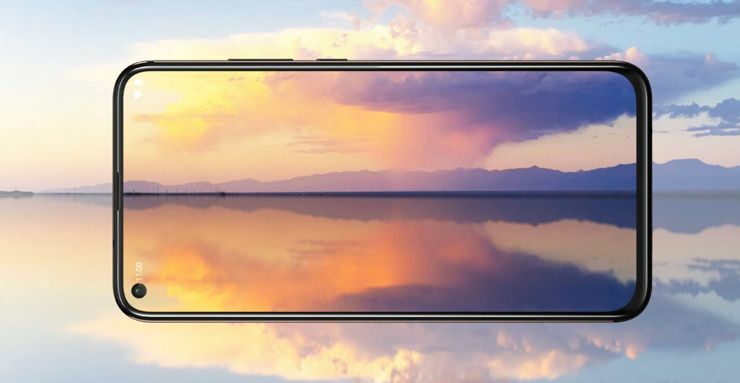 Huawei has completed the portfolio of the P30 series with the most budgeted model, P30 Lite. 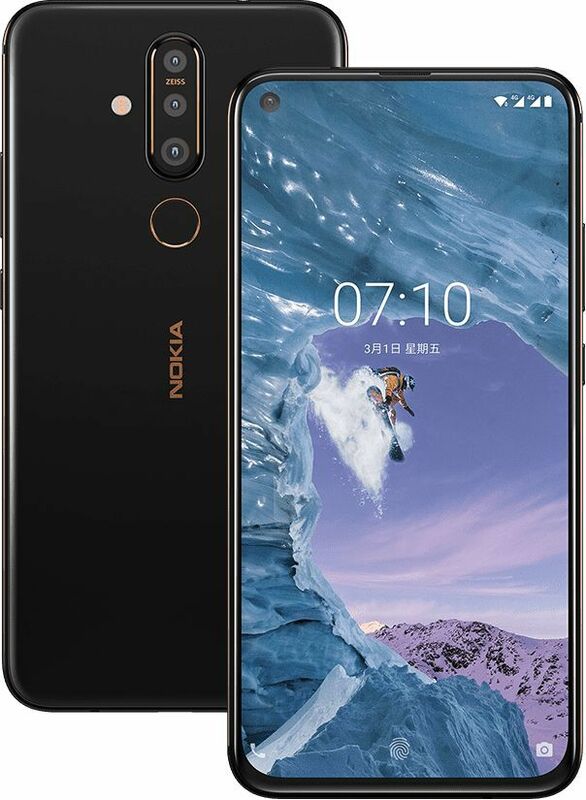 This model is the equivalent of Huawei Nova 4e presented earlier in China. We know when LG V50 ThinQ 5G, which we met at this year's MWC, will debut. We also know the price! 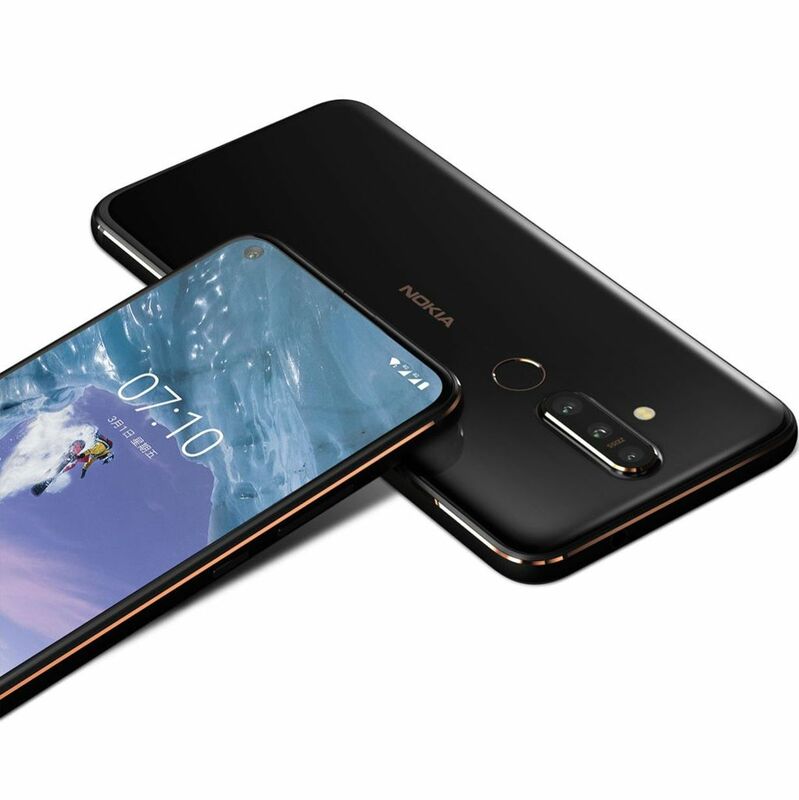 Oppo has played cloning and released the Oppo A7n model, a close relative of the well-known Oppo A5s. 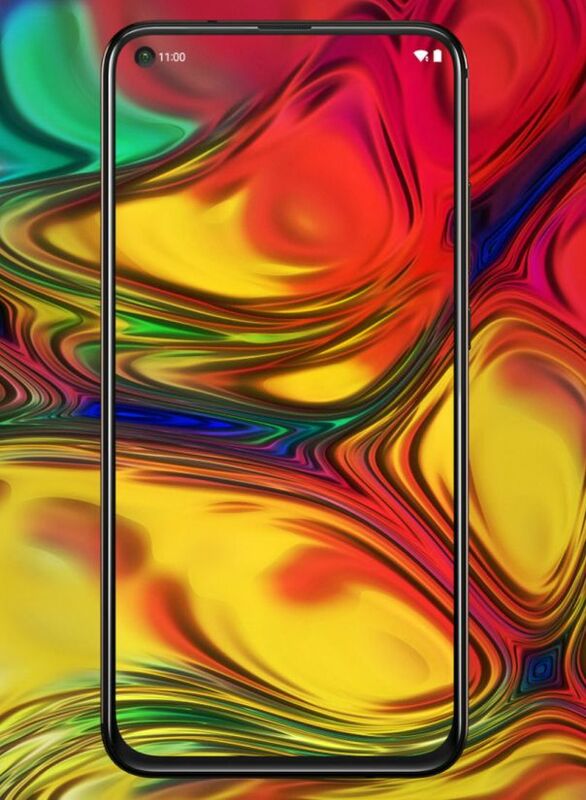 We have barely seen the visuals of Samsung Galaxy A90, and we can already see its specification. It is unofficial, but it looks quite real - so it can at least be partly checked. Do you remember the Nubia Alpha smartwatch-smartphone with a flexible screen that we raved at this year's MWC? Soon it will go on sale.